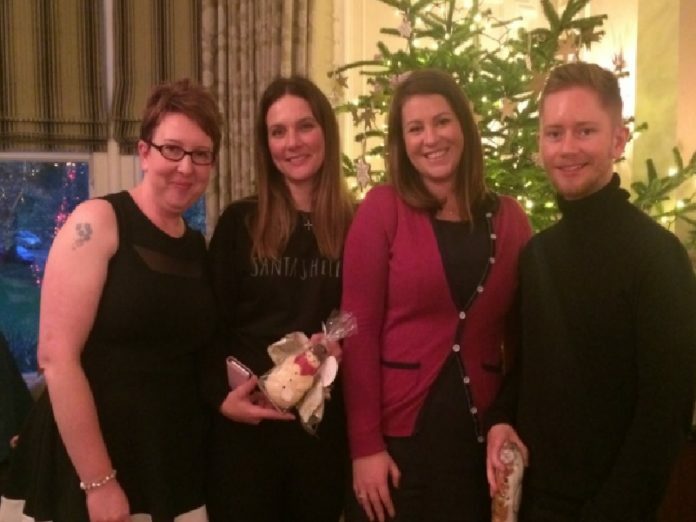 This year has been a whirlwind for Harrogate’s blogging scene. 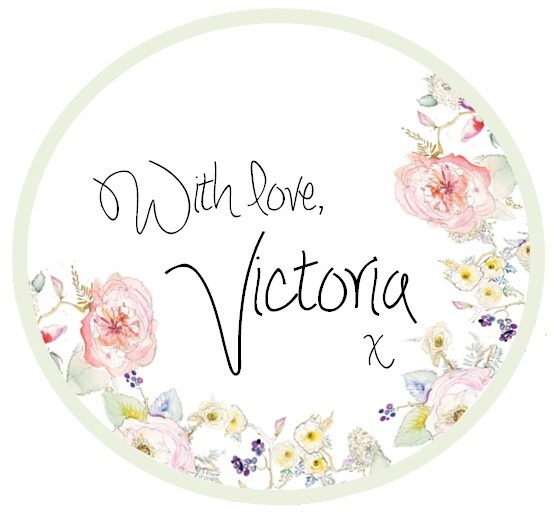 I want to give a big shout out to the wonderful bloggers we have right her on our doorsteps and some a little further a field which I’ve connected with in my first year of blogging. We go back a long way in blogging terms, we met when Lucy first started blogging in early 2016. Harrogate Mama’s speciality is balancing three children whilst still looking incredibly stylish and together. Lucy is a lovely lady and very talented. My favourite post from Lucy must be the price comparison she did on local family attractions – genius! I’ve never met anyone so full of love, smiles and laughter than Sarah. She is a Diamond. I finally met her at a recent Bettys Blogger event but I’m sure our paths have crossed throughout this year. Sarah is another lifestyle blog. 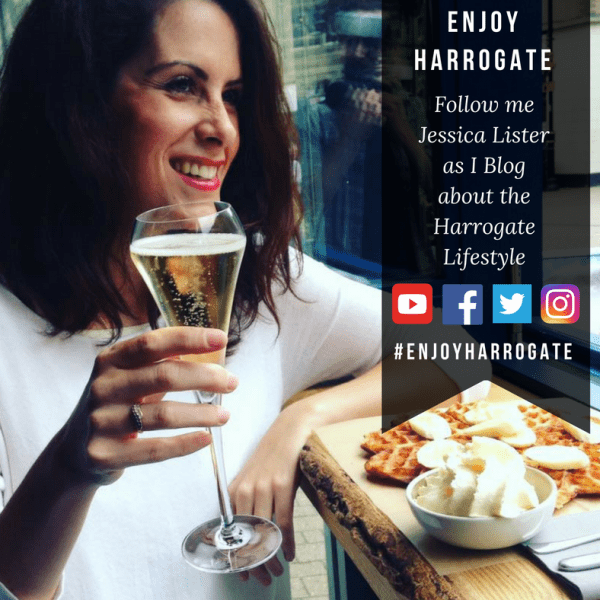 She writes about food, beauty and gives some awesome top tips like her post about getting ready for Christmas – brilliant! Sarah also features other bloggers on her site, whether it’s an interview with a blogger or a guest post, it’s a great feature and Sarah is so supporting of other bloggers and the fabulous and friendly community we’re in. Love it Sarah, keep up spreading your positivity. 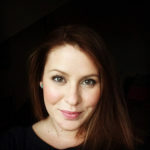 Emma-Louise also provides course for those wanting to learn more about social media – she knows her stuff. Again another fellow Bettys Blogger Event attendee. Luke is wonderful, suave and sophisticated. 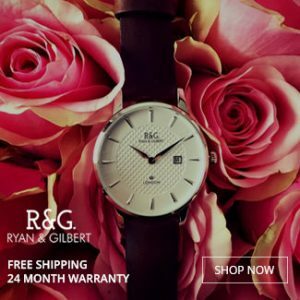 I love his blog, aimed at men who want to look and feel good but also women who have an eye for design. 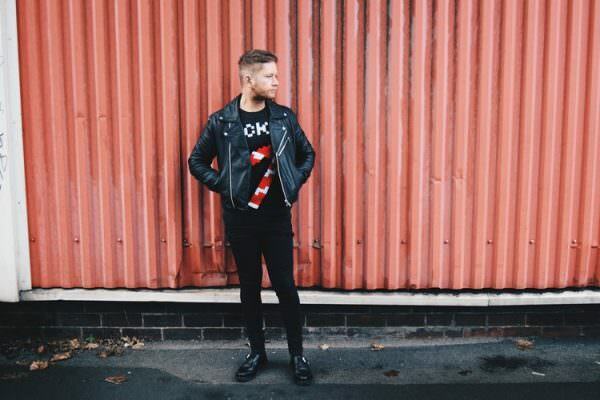 Luke is fantastically creative and has worked with some amazing brands such Anthropology and Jo Malone. His recent Christmas post on what Christmas jumper are you is great fun. I got funny but you can see what you get here. Kat is an inspiration. She is fashion. I would love to be able to pull off her style. All about fashion and interiors with a few lifestyle posts sprinkled here and there. Journalist by trade and blogging since 2010, Kat is extremely talented. I love her happy lists and her Instagram feed is lovely too. Another inspiration of mine is the gorgeous Em. She is a blogger of the highest power. Although living in London she is Yorkshire born and true to her roots. Back in July Em wrote a post on body confidence. It really spurred me on to get fit, healthy and feeling good on the inside. Em covers allsorts but I guess her specialism is Fashion, health and fitness. Last but no means least is the beautiful lady, Lizzy. Living in the Dales Lizzy is a fashion blogger through and thought. Down to earth, easy to wear and gorgeous outfits for all. She says for the over 40 but no way is she over 40 – looking good lady! 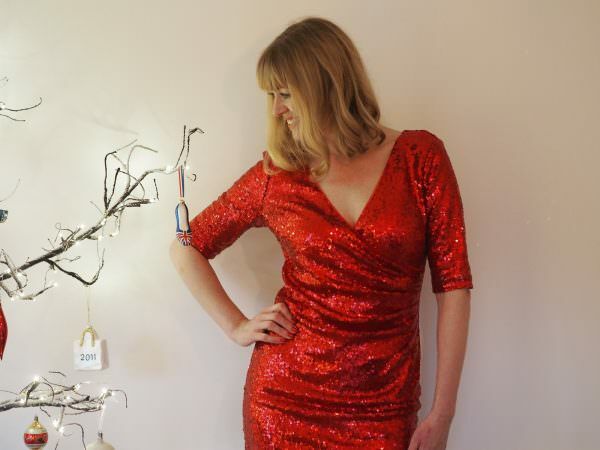 Lizzy absolutely rocks this red sequin dress this Christmas and New Year. These bloggers work really hard to create amazing content for anyone and everyone to read. Make sure you sign up, follow and like to see what they have in story for 2017! Thank you to each and everyone of you for a fabulous 2016. Here’s to 2017! This is such a lovely post, and so kind of you to mention me! Thank you so much! 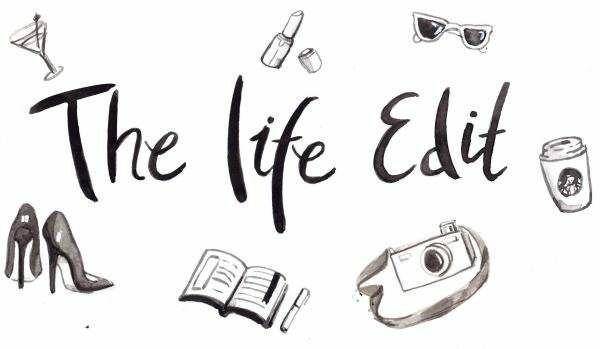 Thank you so much for including me in this, I love Emma’s blog, The Life Edit. Plus, she’s a super gal IRL too! The Harrogate girls seems like a great site. I am very keen to get into blogging just in my spare time as a hobby. I would write topics within health and fitness. I have not done anything like this, where writing is concerned so just wonder if you have any advice to help me get started.